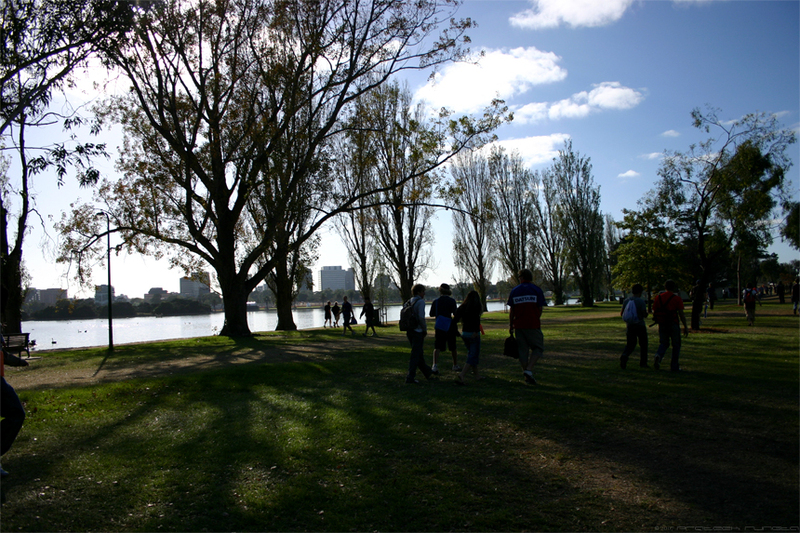 Albert Park on the morning of the 2007 Australian Grand Prix. That's a lake in the middle of the park Rashmi. Thanks. I'd almost forgotten about that banner as I hardly ever open my site on IE. I'll see what I can do to make it a little more acceptable.